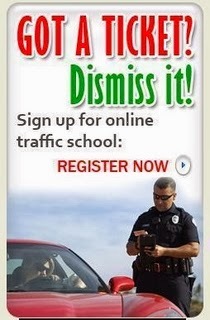 Traffic School Q&As: If you refuse to take a breath or blood test when directed to do so by a police officer,__________. If you refuse to take a breath or blood test when directed to do so by a police officer,__________. Question: If you refuse to take a breath or blood test when directed to do so by a police officer,__________.